Omega Sports is a stimulant manufacturer based out of Fayetteville, Georgia. The company was founded in 2003 by Matt Palada. Their product line consists of workout enhancers, testosterone boosters, and fat burners. The mission at Omega Sports is, "To develop the most technical, purest, and effective products in existence," and the company has made some pioneering moves to that end. Omega Sports was the first to use glycerol monostearate (GMS) in their products, the first to market with the popular bone and joint supplement, Celadrin, the first to incorporate the B1 analogue Sulbutiamine into a workout formula, and the first to use a rutaecarpine and L-norvaline combination as a nitric oxide enhancer. Their product development is handled by Zone Halo Research of Monroe, North Carolina. Omega Sports has a lineup of products for energy, burning fat, and for use pre-workout. They produce almost anything you would need for a comprehensive fitness support regimen. Strive is an intra-workout mix formulated to be a complete exercise support system that combines smoothly in water without clumping. Strive's BCAA blend is in a 2:1:1 ratio with 2500mg of leucine and is sourced from high-quality Ajinomoto iBCAAs. With 5000mg of protein delivered per serving through the PeptoPro casein hydrolysate formula (hydrolized proteins are broken down into smaller peptides for better muscle uptake and easier mixing). L-malate and bicarbonates fight fatigue without added stimulants, and a full-spectrum electrolyte complex, along with B6, ensures muscle tissue gets everything it needs for workout support. Omega Sports' fat burner is designed to balance insulin response, which helps to regulate the use and storage of body fat. It's nearly stimulant-free (only 2mg of caffeine), and has a fully open label. Each dose includes GCBFit green coffee bean extract, bergenin, GS4 plus (a gymnema sylvestra extract), berberine HCI, acetly-l-carnitine, ActiCissus (a cissus quadrangularis extract included for joint support), and bioperene. Omega Sports' pre-workout formula spent three years in development. The ingredient blend is very complex, but also completely open label, low calorie, and stim-free. Omega Sports' creatine is a complex built from 1600mg of magnesium creatine chelate and 2400mg of sodium/potassium creatine designed for maximum efficiency. T-Force is a non-hormonal testosterone booster from an extract of Fadogia agrestis, an herb native to Africa. Rainbow Light Brain & Focus For Teens & Adults was created. 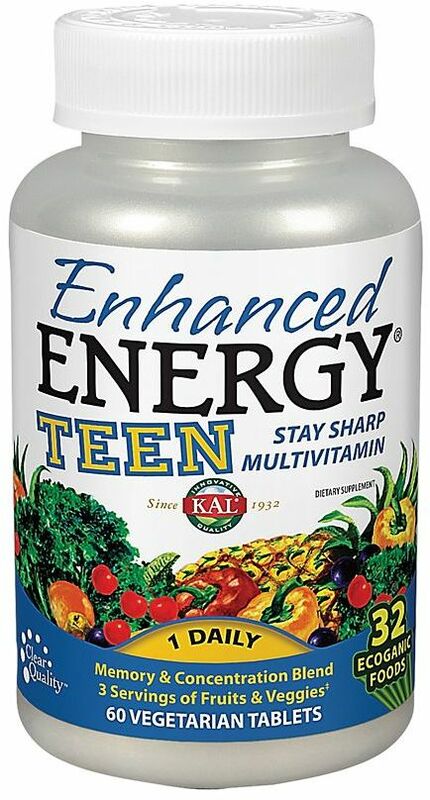 KAL Enhanced Energy Teen was created. 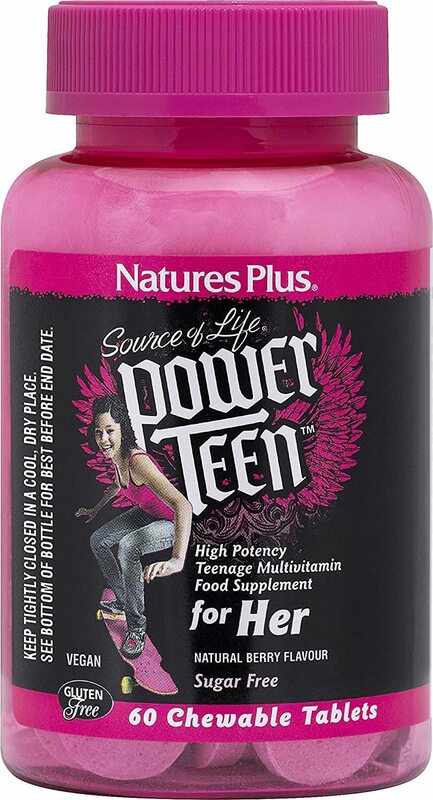 GNC Teen Multivitamin for Girls 12-17 was created. 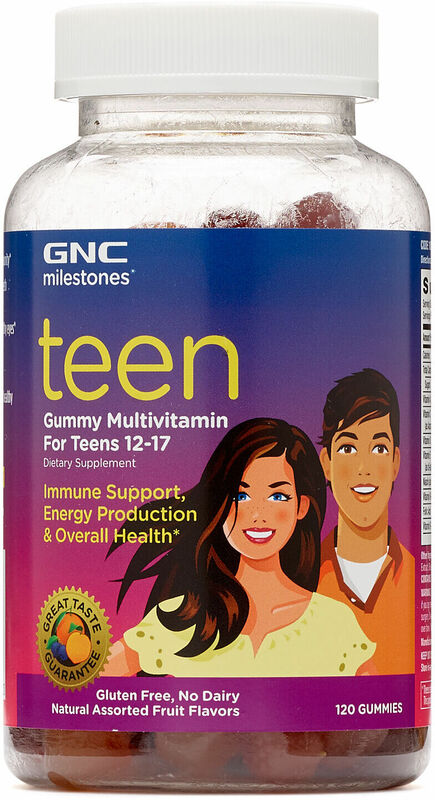 GNC Teen Gummy Multivitamin for Teens 12-17 was created. 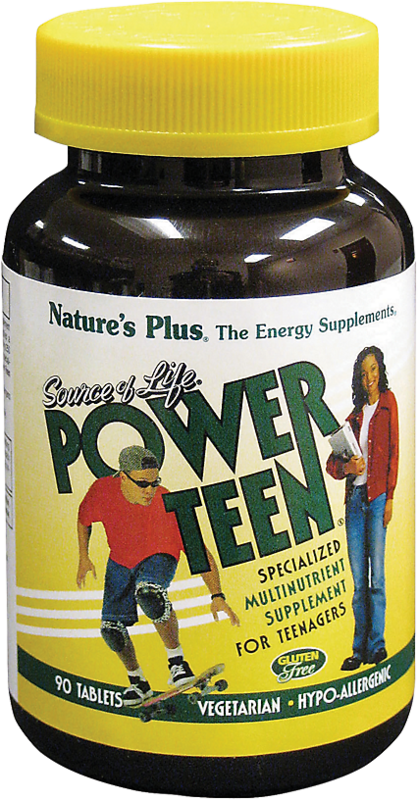 Sign up for future Teen Multivitamin news! 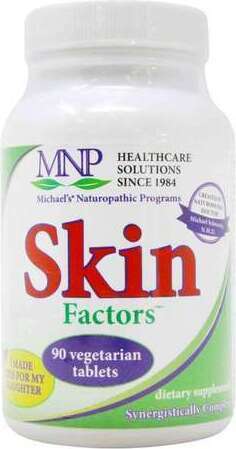 Click the button below to sign up for future Teen Multivitamin news, deals, coupons, and reviews! Sign up for future Teen Multivitamin deals and coupons! 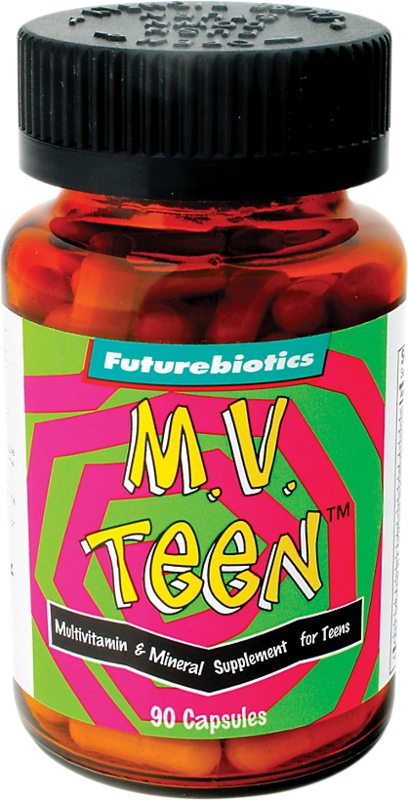 Click the button below to sign up for future Teen Multivitamin deals, news, and coupons! $21.51 This is a Buy 1 Get 1 FREE offer! $6.59 This is a Buy 1 Get 1 FREE offer! $23.49 This is a Buy 1 Get 1 FREE offer! $14.16 This is a Buy 1 Get 1 FREE offer! $37.79 This is a Buy 1 Get 1 FREE offer! $10.16 This is a Buy 1 Get 1 FREE offer! $23.63 This is a Buy 1 Get 1 FREE offer! $10.84 This is a Buy 1 Get 1 FREE offer!